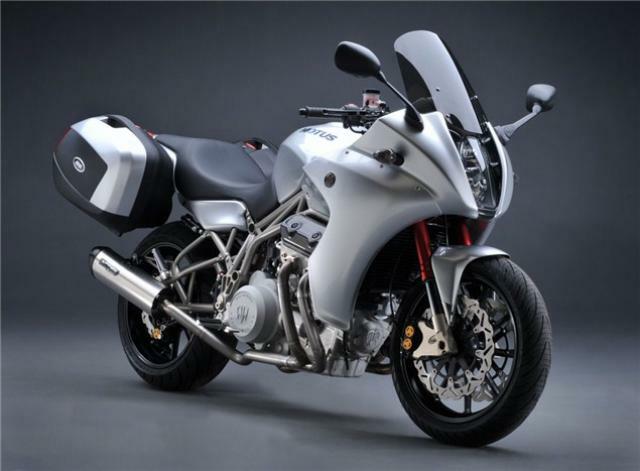 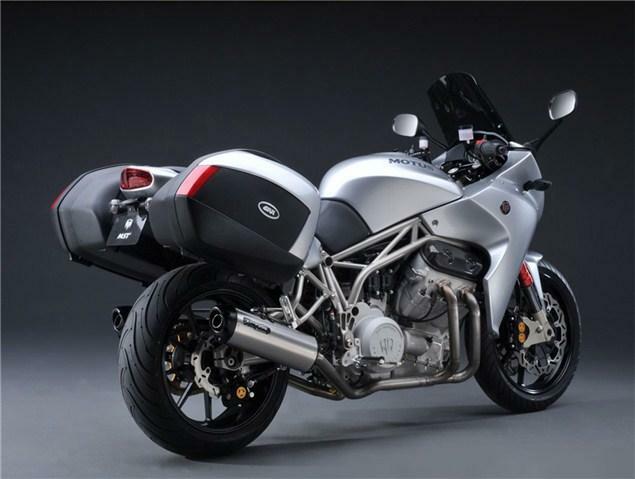 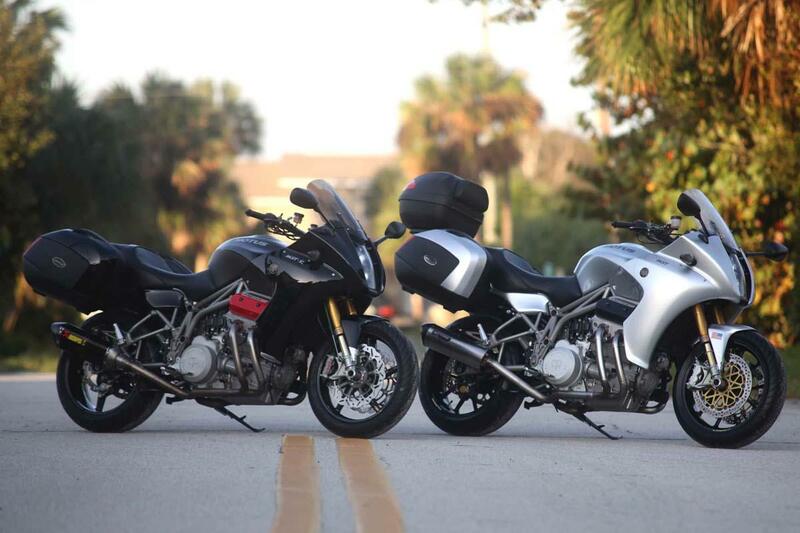 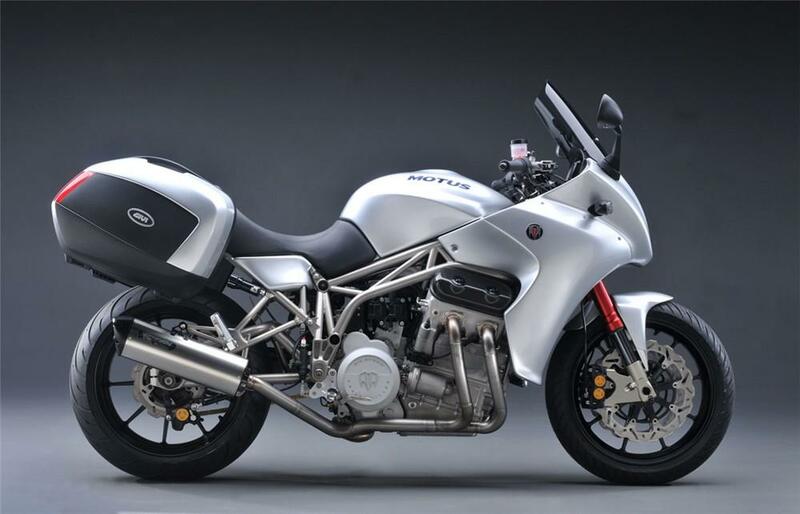 THE American made Motus MST sports tourer is to go into production after being officially unveiled to the public at Daytona Bike Week. 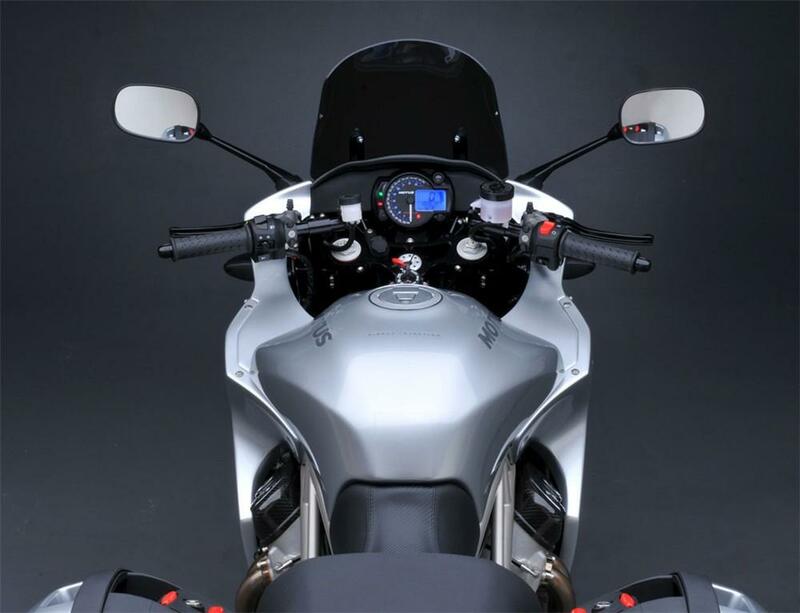 Motus will start delivering the MST and higher-spec MST-R to its American dealer network in Autumn. The V4 tourer will be priced at $30,975 (£19,500) for the base model and $36,975 (£23,000) for the R. There is no word whether the bike will reach Europe. The ambitious project for the American sports tourer was first announced back in 2010 and is powered by a 1,650cc V4 Baby Block engine. 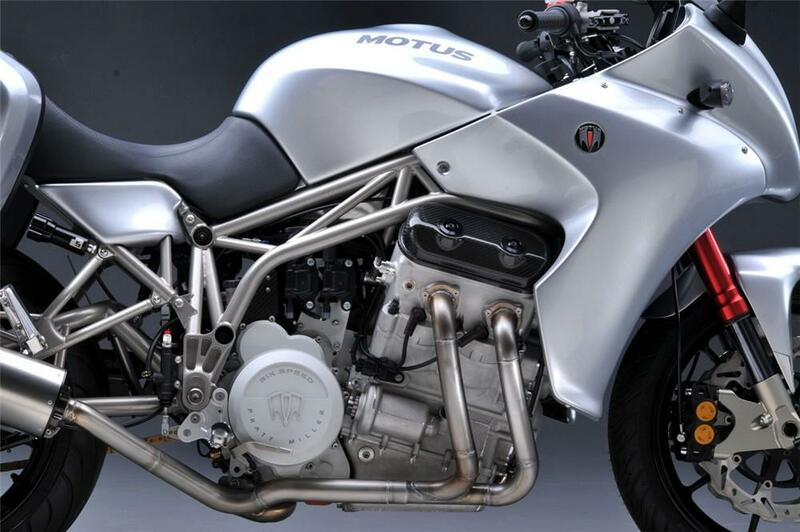 The powerplant was inspired by a classic Chevy pushrod V8 and Motus claim the MST produces 165bhp.